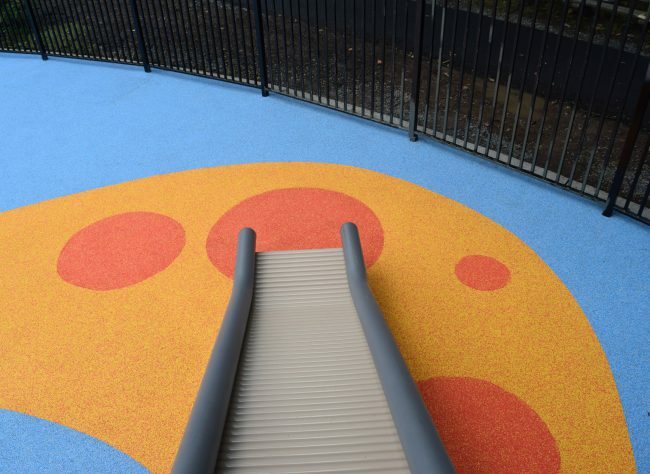 Our Play Flecks® system is an innovative safety surface for all your Play Ground Surfacing needs. 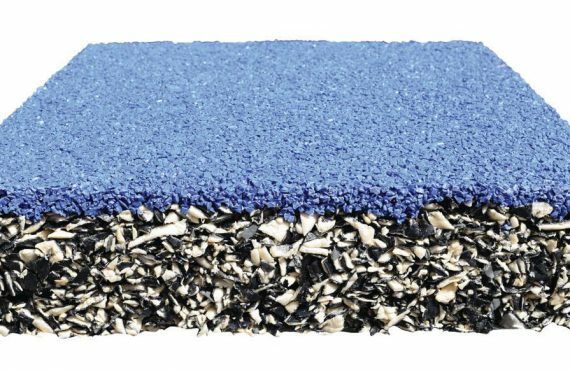 This new patented system is a combination of our granulated Flecks® Thermo-Plastic rubber as a wear course, combined with our EnviroFluff® cushion layer. 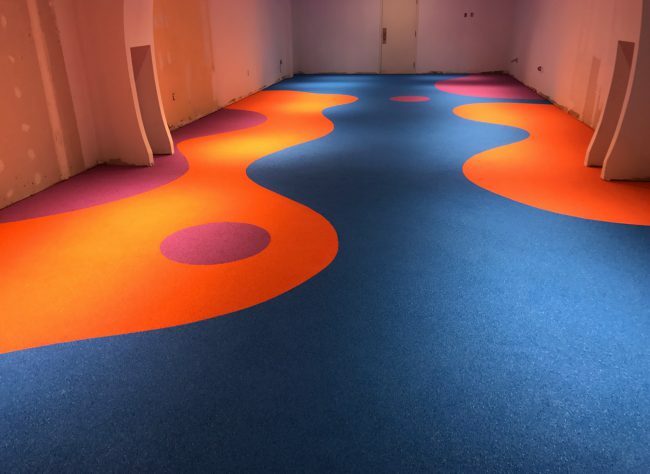 EnviroFluff® is 100% recycled proprietary foam with high energy absorbing qualities. 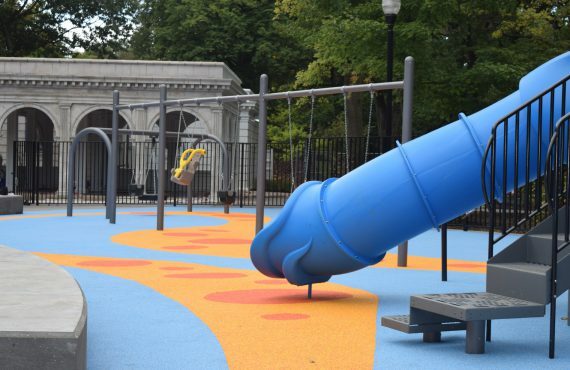 Play Flecks® is installed as a total seamless system. 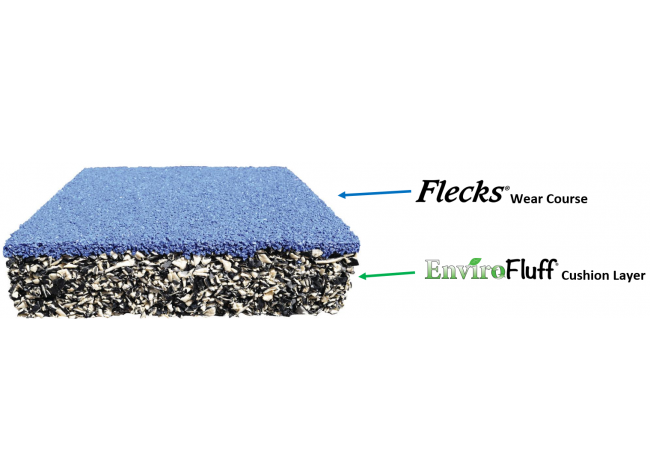 EnviroFluff is a cushioned layer that is used beneath the Play Flecks system. 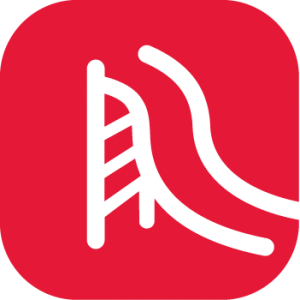 It meets and exceeds ASTM F1292-13 Impact Attenuation standards and withstands environmental deterioration much better than traditional SBR Rubber. The system is not harmful to children or the environment and is 100% recyclable.